Remember Open Sesame – the magic words that allowed Ali Baba and the Forty Thieves entry into the treasure filled cave? Well BOOBOOK Ecotours, located in Roma Queensland, has its own version of open sesame. It is snails. Snails, you ask? That seems fairly innocuous, doesn’t it? To the average person the word snails does not illicit much of a response, but BOOBOOK has no average people. 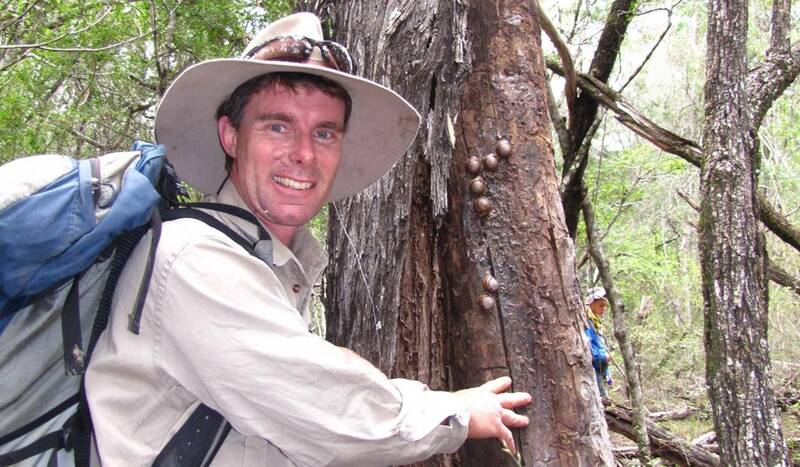 They have Craig Eddie who has been collecting and identifying Australian native land snails since before he could walk (well nearly that long, and he does have a few grey hairs now!). He found his first new species of snail when he was just 14 and has had three snails named after him by the Queensland Museum. And you know how some people collect beer coasters or teaspoons? Well Craig collects snails and he’s got a whole shed of them. Of the approximately 1800 snail species in Australia Craig has examples of at least 70% of them tucked away in drawers – and he hasn’t even catalogued all his collection yet. And that’s before you get onto his overseas collection, or his sea-shell collection……. As business owner and tour guide with BOOBOOK Ecotours, Craig gets a lot of input into where tours will go, so it’s not surprising that he rates Wallaroo Station, in the Carnarvon Ranges, as one of his favourite places in Queensland’s iconic outback. Why? Because there are plenty of unexplored gorges, which means Craig has many opportunities to sniff out another species of snail. He may be able to identify all of the snail species in the region (should you want to know) but he also reckons he can identify all the birds, mammals, reptiles and plants, and that makes him one hell of a tour guide. 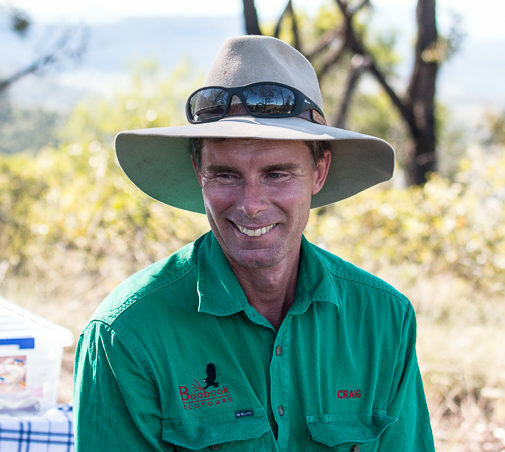 You see, on a BOOBOOK tour not only will you see spectacular Outback Queensland scenery that few even know exist, and be extremely well fed, but you’ll be hosted by guides who actually know their stuff. And best of all? Now you know the magic word to open the treasure chest.